Counter-Strike Global Offensive > M3JOR bodyy kio + who ? A new French team will be create but who will join this trio ? >No, he played well in 1016. Then the vikings invaded. (ex6tenz coach) maj3r, kio, calyx, scream, smooya would be dope. Kioshima is the only good player. M3jor is a really good igl. 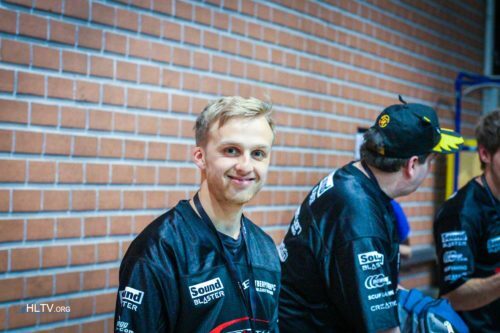 If SS won some tournament it's because of him. Bodyy was not at his strong position (like with g2 in 2016 and ldlc). MAJ3R boddy k1o ScreaM devoduvek coach:who cares? Good one, I forgot him.